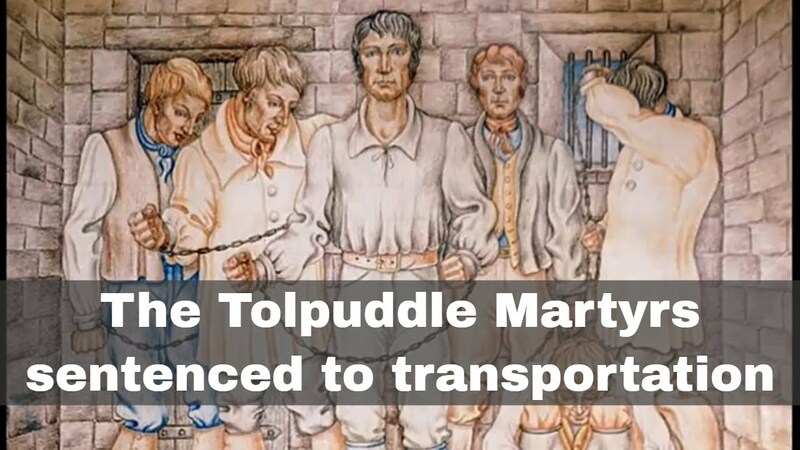 Who were the Tolpuddle Martyrs? A short overview. The industrial revolution, combined with the first of the Enclosure Acts, had seen the earnings of poor farmers plummet.